Welcome back to Simple Supper Tuesday, the party featuring QUICK, EASY recipes, perfect for those busy weeknights. So, please share your crock pot, 30 minutes or 5 ingredient recipes (easy desserts are also welcome)!! 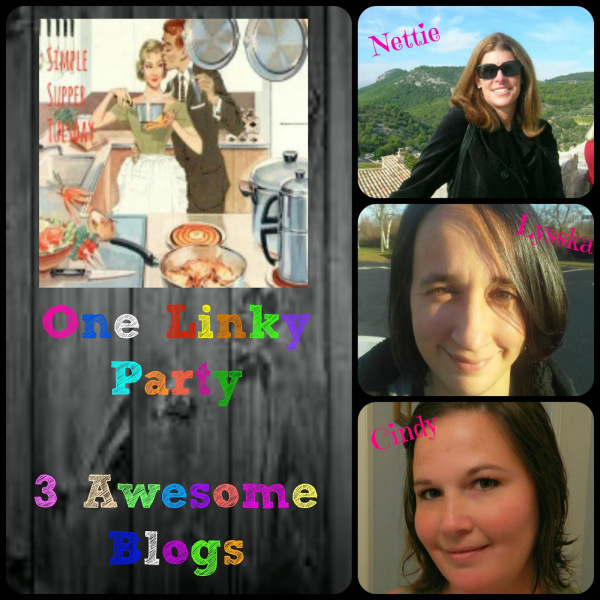 Be social and visit a couple other links in the party. You’ll only have to link up once to to be listed on all three sites, and each of us will choose our own recipes to feature posts — just like we always have! So be sure to check with each site to see which of the amazing recipes were featured! I’ll have a recipe with the most clicks and recipes that caught my eye. Please follow our hosts, on the social media platforms. Thanks for hosting a great party ladies and thanks for featuring my pepper steak! 🙂 Have a great evening! Thank you for featuring my Reuben salad, Nettielicious!